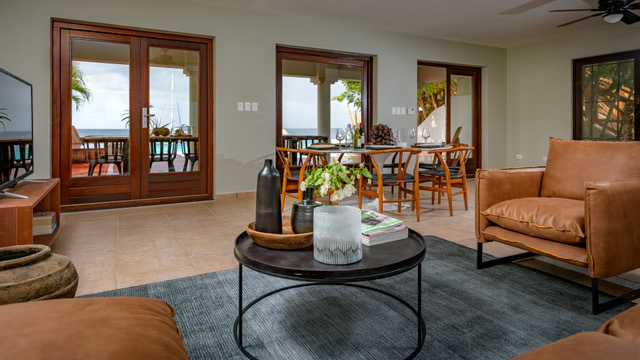 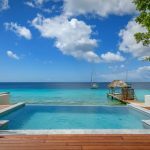 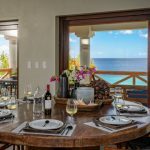 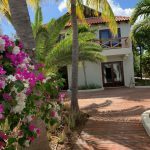 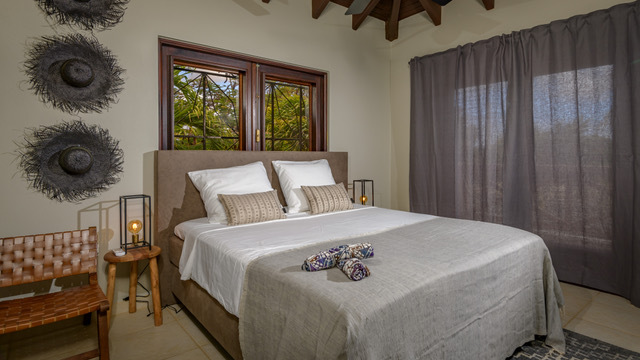 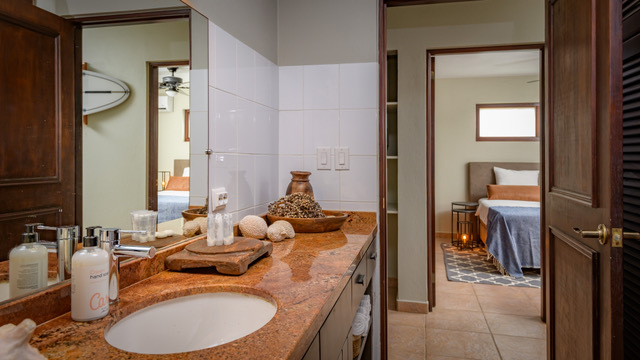 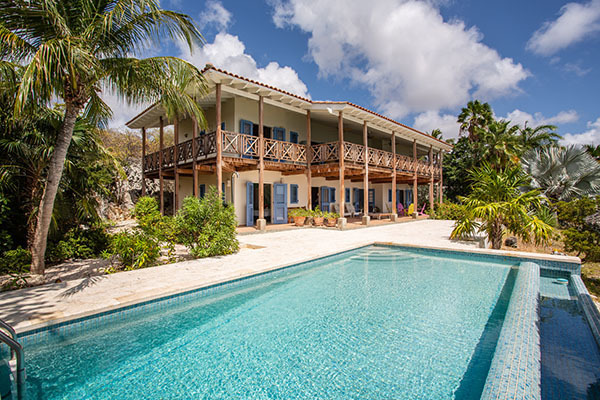 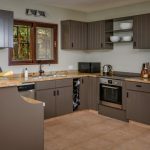 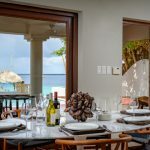 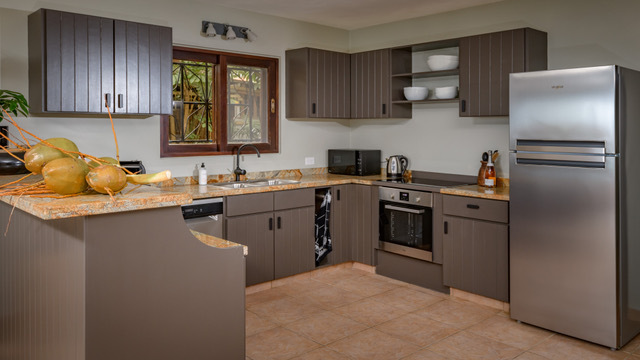 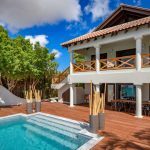 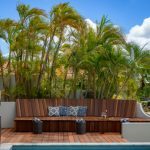 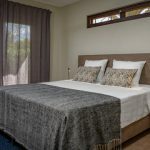 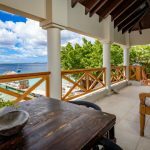 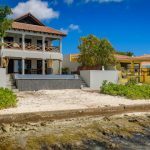 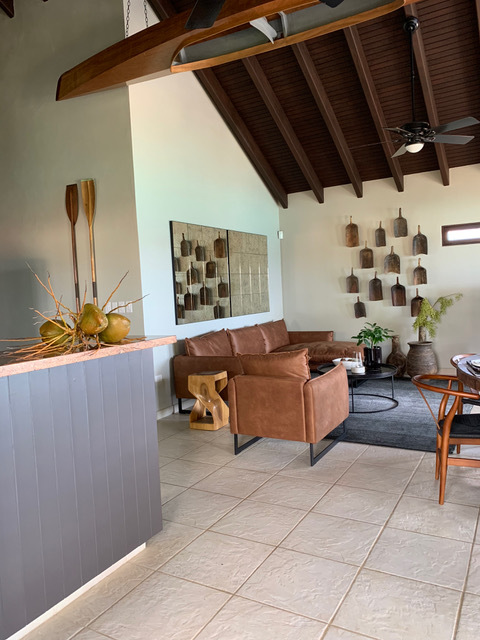 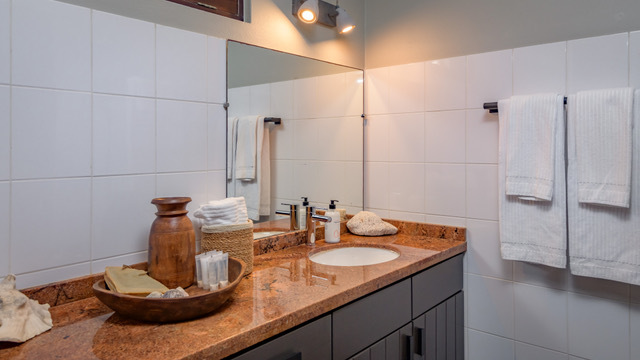 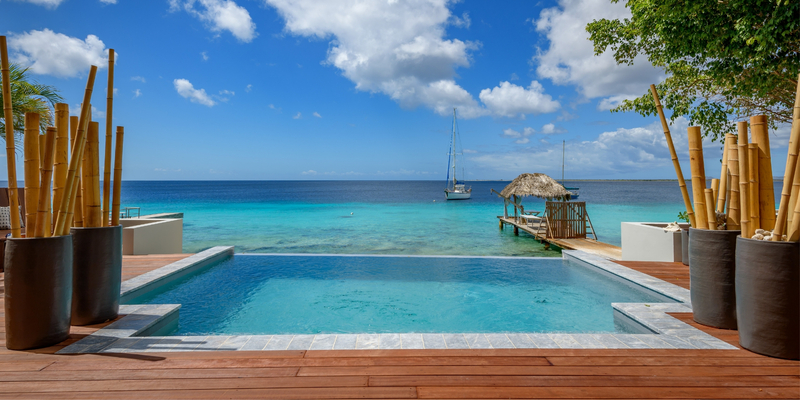 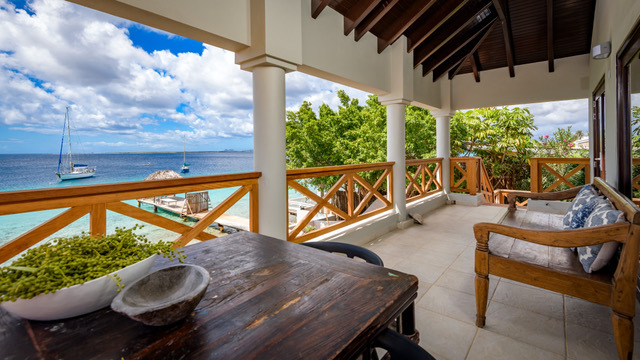 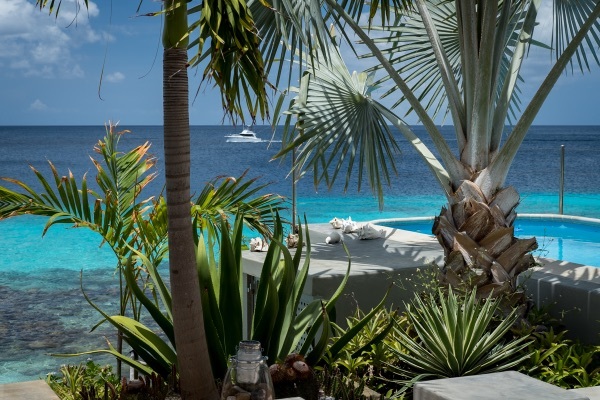 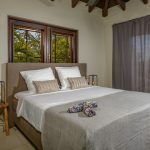 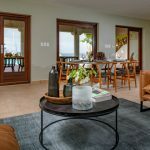 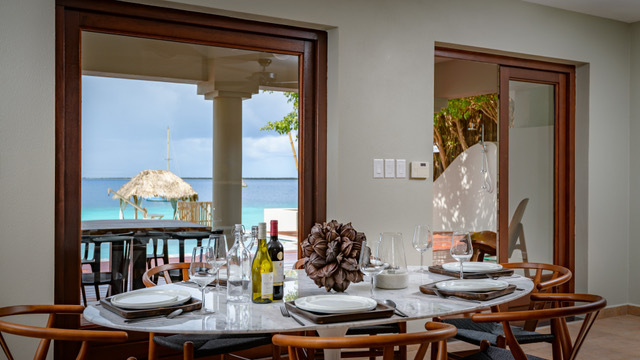 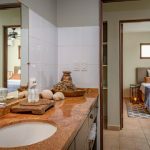 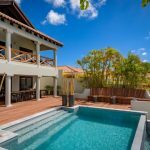 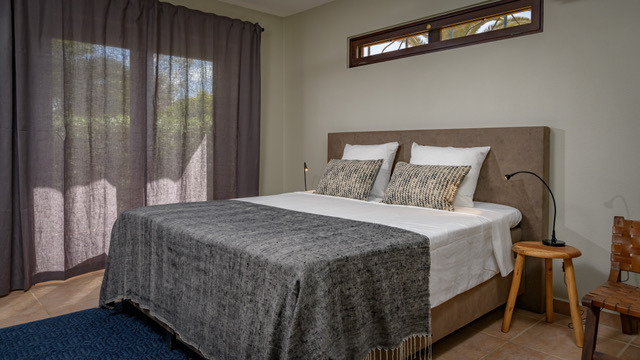 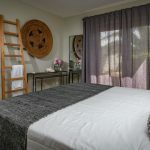 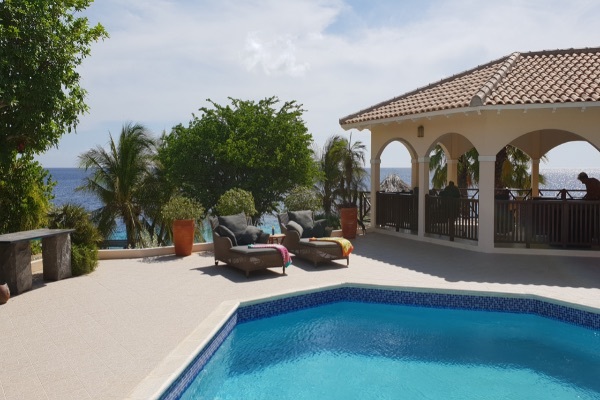 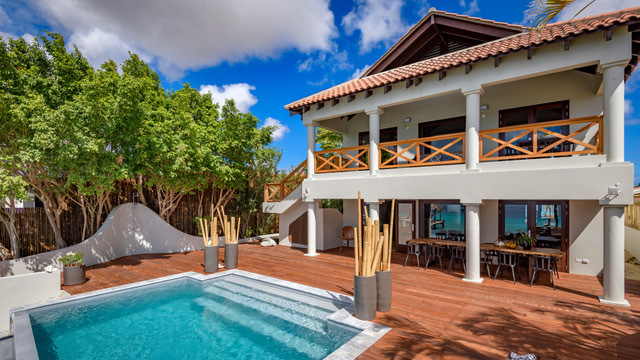 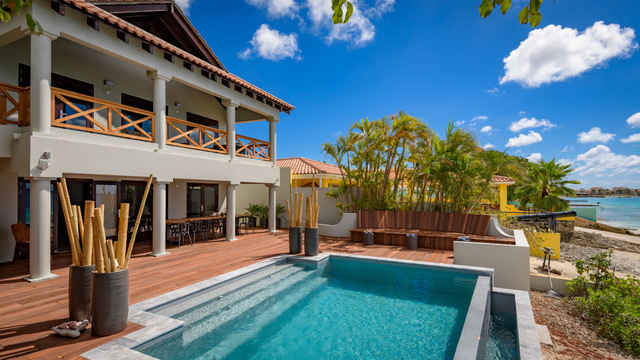 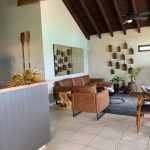 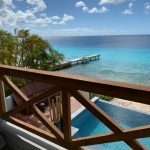 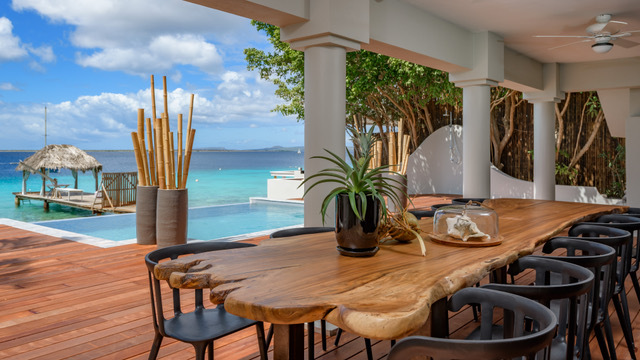 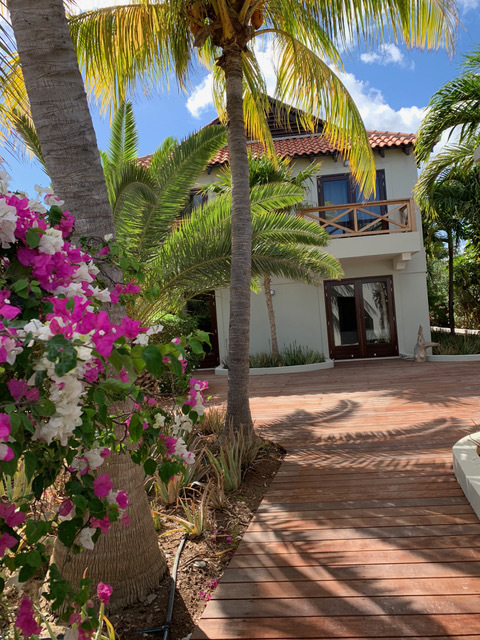 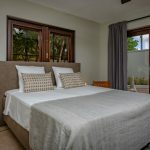 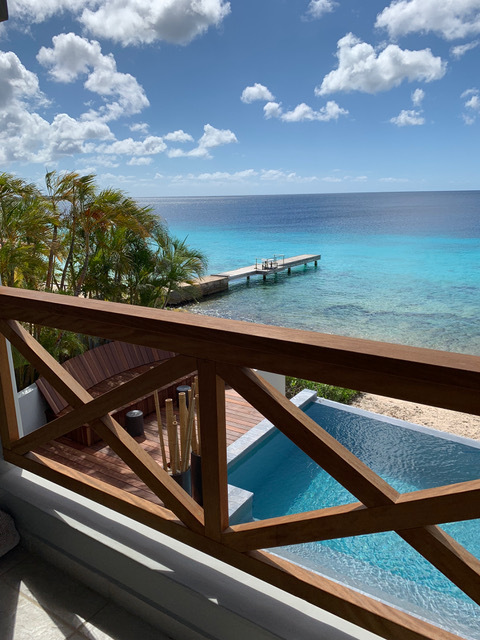 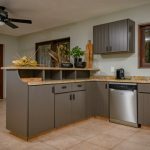 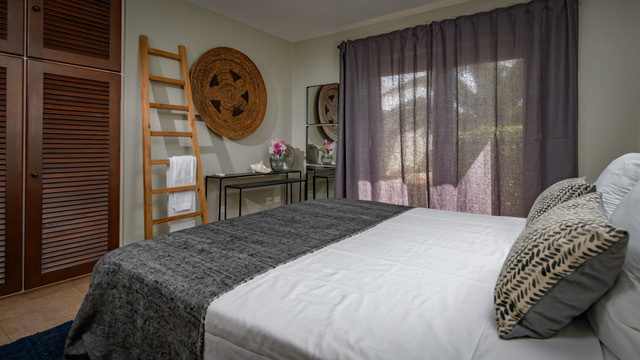 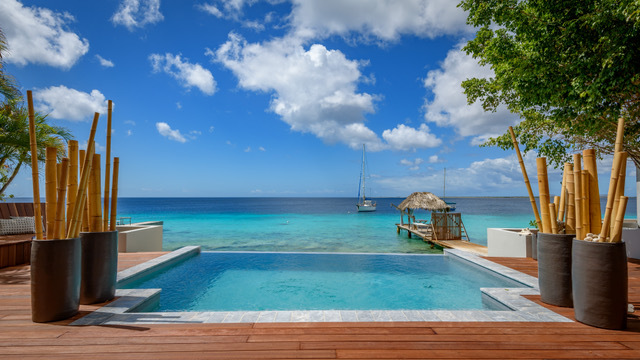 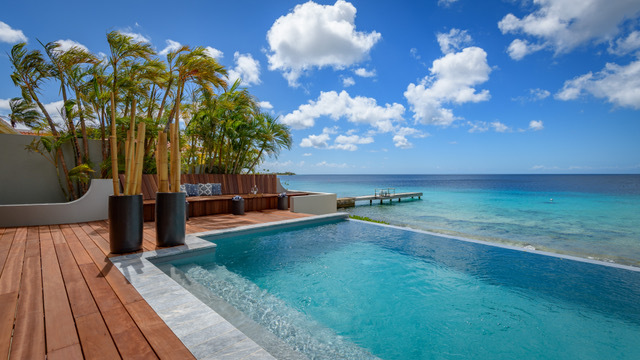 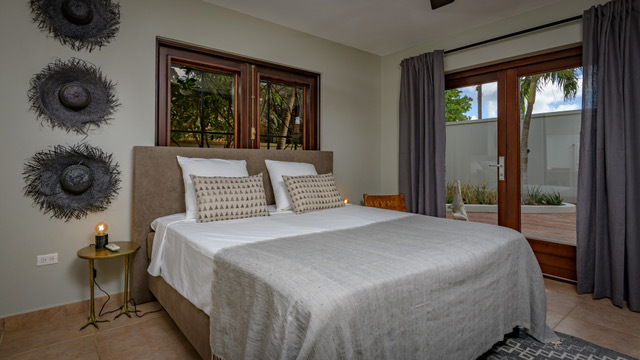 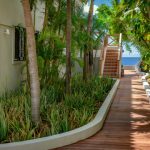 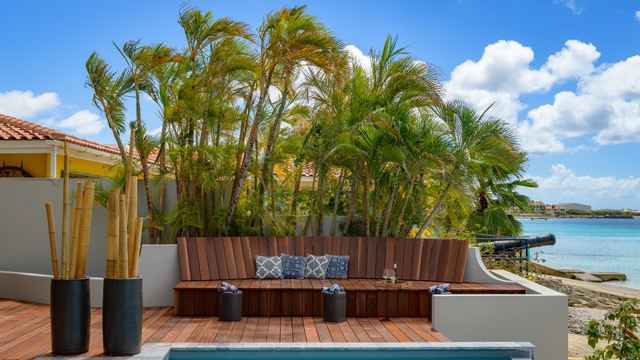 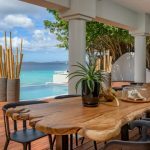 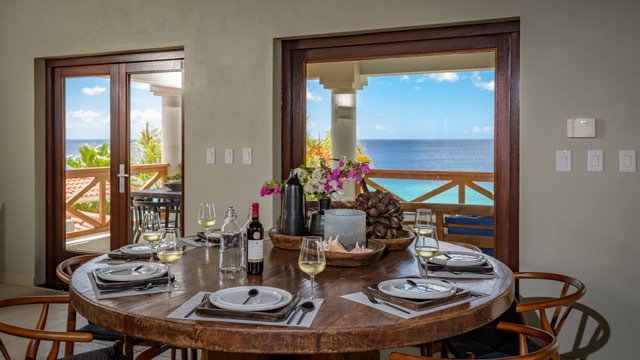 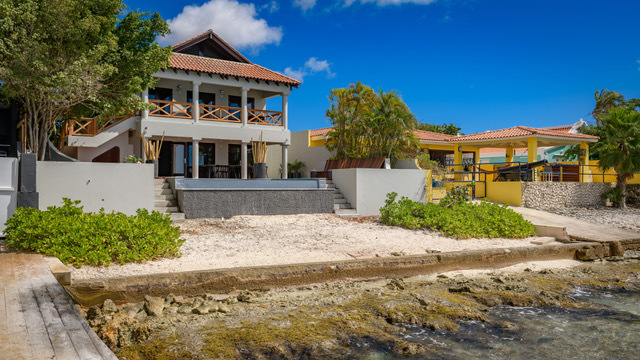 Villa Seru di Santu is a very central located holiday villa situated next to the city centre of Bonaire, Kralendijk. 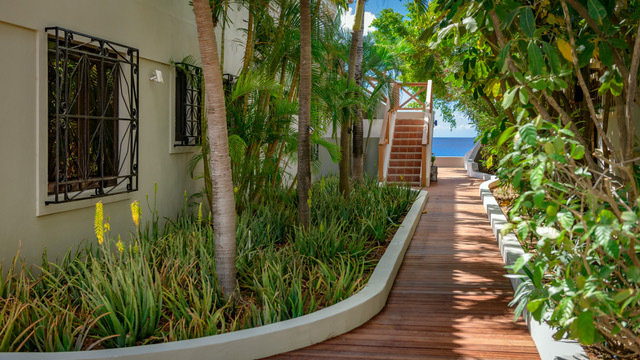 The main shopping and diner street is only a 15-minute walk. 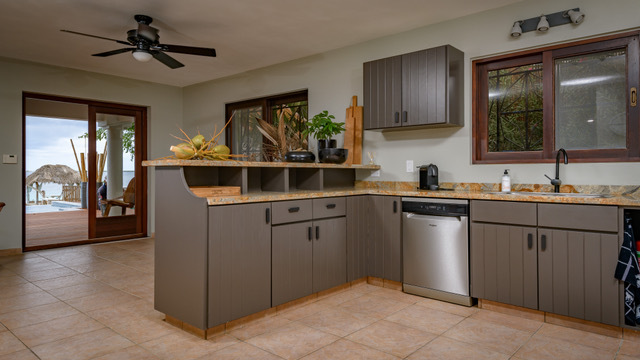 The convenient location of the house makes everything close by. 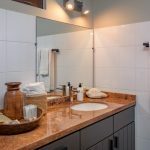 Cleaning and linnen change after one week.